With the temperatures dropping, and the prospect of bad weather, winter brings several challenges for horse owners who wish to travel with their horses. Icy conditions and harsh winds may make it more difficult to haul horses safely. 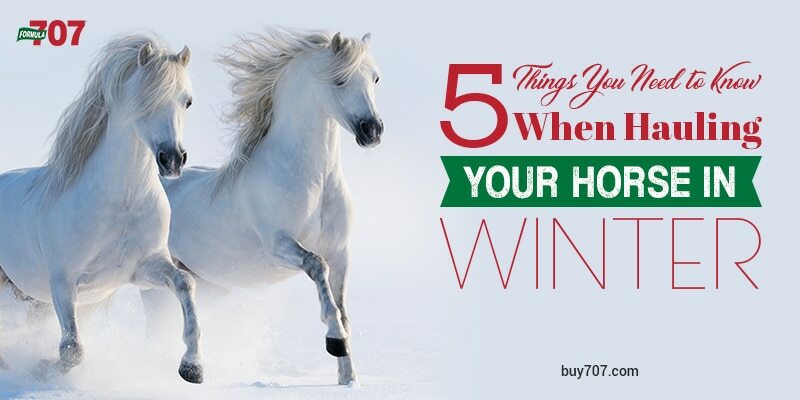 This post will help you discover some of the precautions you need to take, and how you can safely transport your horse even during the coldest winter months.